Relatively sweet in the mid-section and finish. The View Winery out of Kelowna BC has swayed from their grape based roots and made a sidestep part way to beer with an Apple Cider offering. 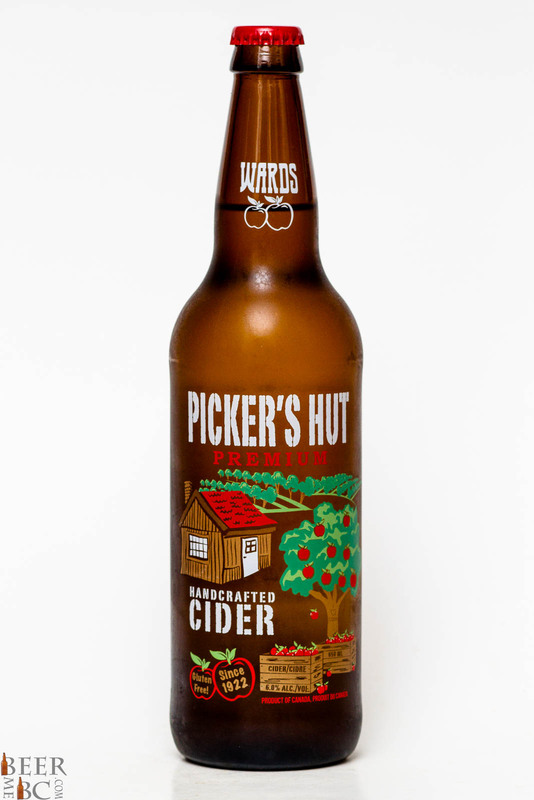 Using the Brand Wards and calling the product the Picker’s Hut Premium Handcrafted Cider this is a new and exciting project for The View. 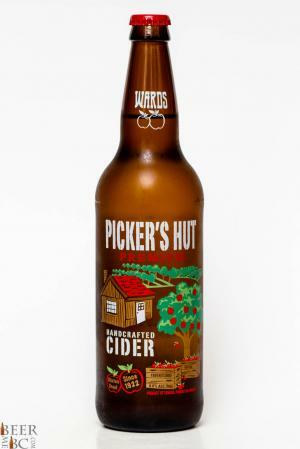 With 6% alcohol the Picker’s Hut is relatively high for its style. From the bottle this craft cider appears a nearly completely clear colour where only a slight yellow tinge gives hue to the liquid. 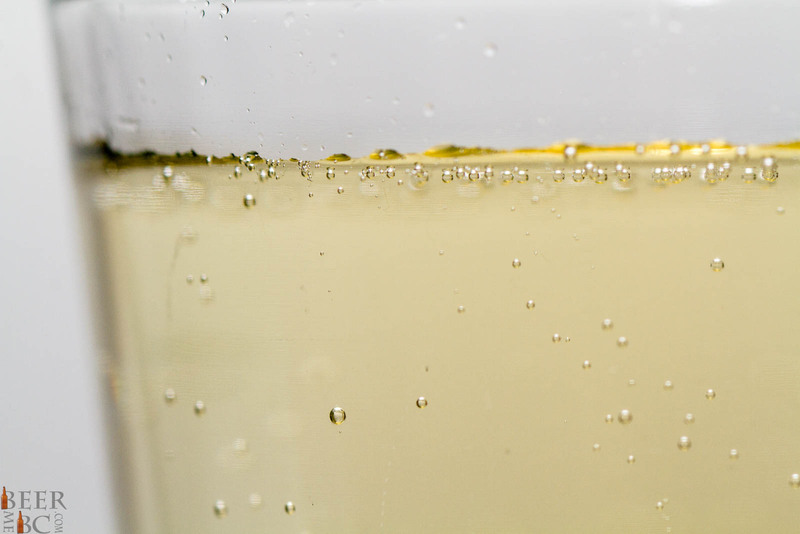 The cider bubbles as you pour but as cider has very low protein content no head is left on top. 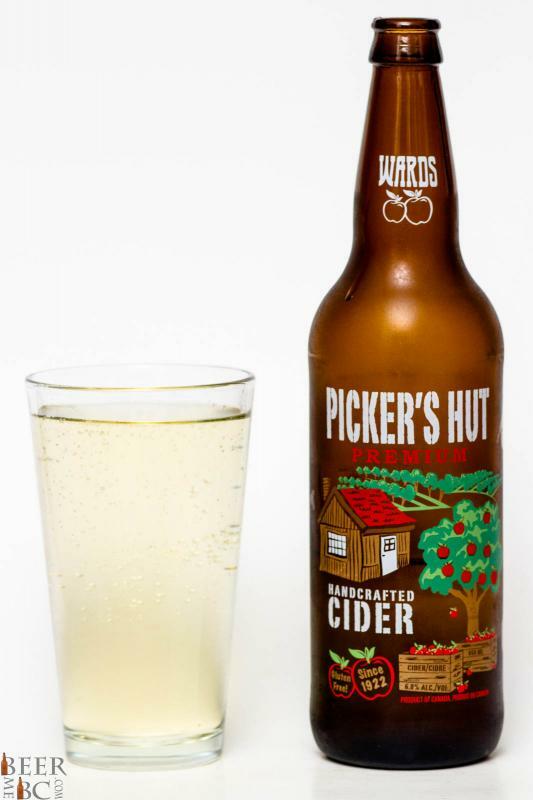 This cider smells crisp and fresh but not overly apple-like a white wine aroma is reminiscent of a chilled Okanagan Pino Grigio. Apple tones are definitely still in the mix but compared to many comparative options this one is rather different. The flavour is bubbly and fresh with a relatively dry start. As the flavour progresses the apple sweetness starts to emerge with a granny-smith like tartness along side. As a gluten free, BC fruit alternative to craft beer this is an excellent representation of the emerging cider market in our province. 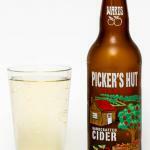 This Crisp, fresh, sweet and tart Cider is sure to become a summer favourite for many! Couldn’t finish the bottle we opened. 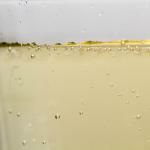 The nose is heavy on banana oil and the taste is dominated by banana oil. Perhaps this bottle was from an off batch? I certainly won’t try it again.